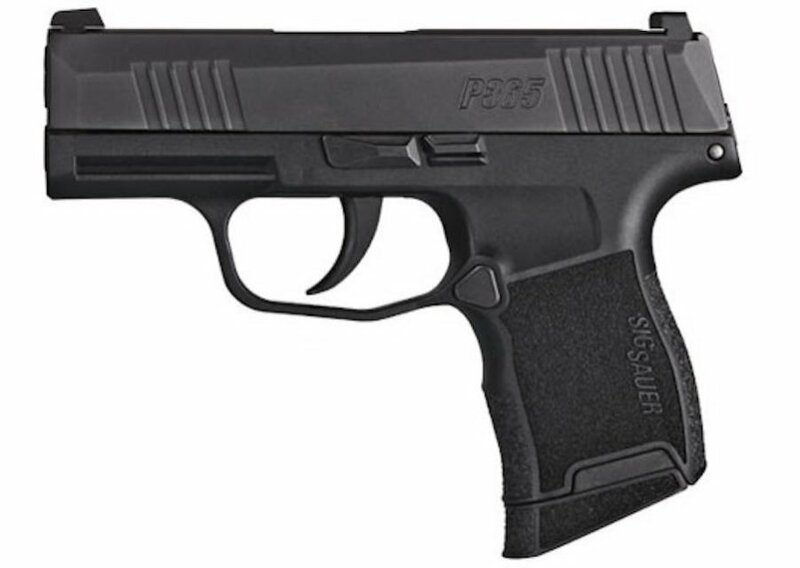 The SIG Sauer P365 9mm is the course featured pistol, but shooters may use their own firearm. 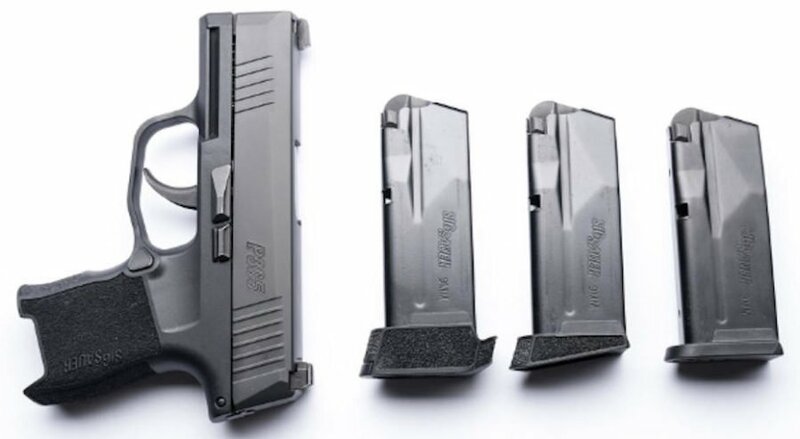 This newest course offered by the SIG Sauer Academy highlights the unique considerations for those who carry concealed firearms, and particularly the highly popular “micro pistols.” The SIG Sauer Academy course highlights their very own SIG Sauer P365, which has received very high praise as a compact and slim 9mm pistol. As mentioned above, shooters may bring their chosen firearm as well. The SIG Sauer Academy will loan firearms, holsters, eye pro, and ear pro at no cost to attendees. The Covert Carry and Micro Pistol Course is just a 1-day course, but is packed full of concealed carry specific instruction. The SIG Sauer Academy requires attendees to bring both an inside-the-waistband (IWB) holster, and an outside-the-waistband (OWB) holster. Pocket holsters and ankle holsters are optional and will be covered if brought by students. Course attendees are required to bring both a button-up shirt or jacket, and a pull-over shirt or sweatshirt, and are required to have shoes that will facilitate quick movement. In addition, students are required to have at least (3) magazines (more are preferred), a sturdy 1.5″ belt or larger, a brimmed hat, sunscreen, and hydration. Shooters bringing their own eye pro must have wrap-around polycarbonate type glasses, and will need both earmuffs and ear plugs. The selection of concealed carry gear will be discussed to maximize each shooter’s chosen firearm, and the practicalities of each person’s carry situation (work, vehicle, etc.). Firearms must be at least .380 ACP, up to .45 ACP. The SIG Sauer Academy was one of the first frangible ranges in the country, and still requires non-toxic, non-jacketed frangible ammunition, which can be purchased on site if needed. Once the course transitions to shooting, students will be instructed on presentation of the firearm from its concealed position, and defensive pistol marksmanship. Multiple shooting positions will be covered including shots within close proximity, one-handed shooting, seated positions, and use of cover. The Covert Carry and Micro Pistol course requires a minimum of (3) magazines. The SIG Sauer Academy continues to develop a variety of courses with state-of-the-art ranges and infrastructure. This includes a publicly accessible 1000-yard rifle range, 360-degree range (shoot house), and even a maritime training area. The SIG Sauer Academy started a Pro Shop in 2012 displaying the entire line of SIG Sauer firearms and has even expanded to include accessories and industry-leading merchandise vendors. The SIG Sauer Academy Pro Shop has also obtained a FFL, allowing staff to have full capability to sell, buy, or otherwise transact with firearms. This has led to a program of selling previously Academy-loaned firearms at discounted prices. 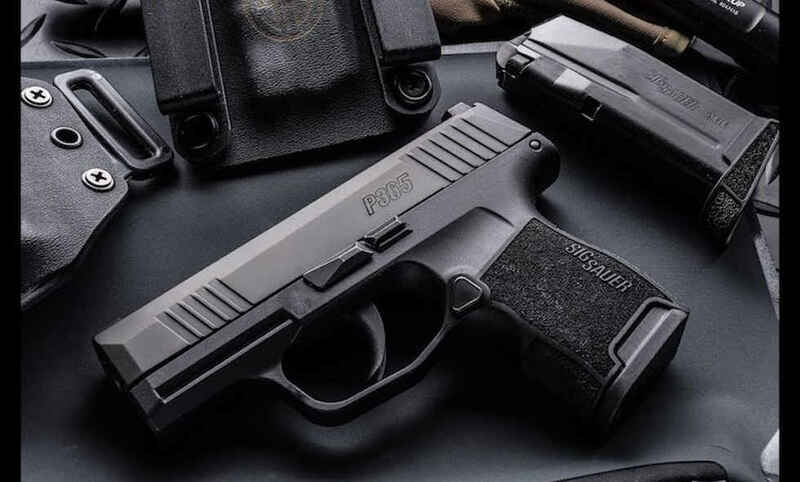 At just over 5″ in length, and only 1″ wide, the SIG Sauer P365 is a great concealed carry selection. The SIG Sauer Academy is an incredible opportunity for law enforcement, or civilian firearm owners to train with professional staff and hone their firearms skills. The training environment is on par with the most elite firearms training centers in the world, and offers real-life shooting opportunities (shoot house) that are extremely rare. 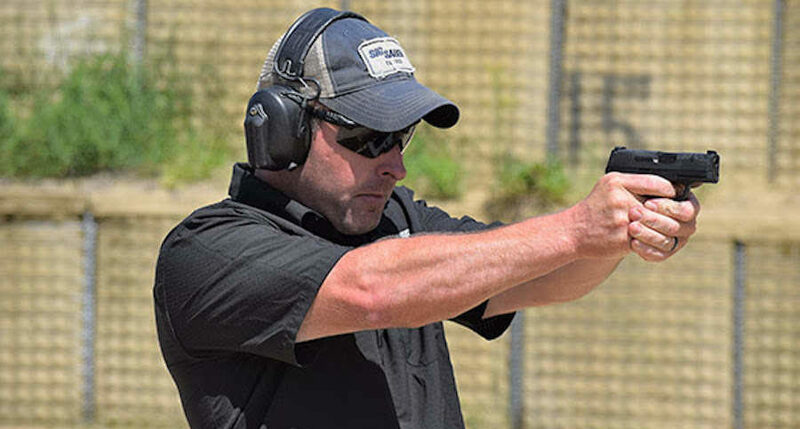 This new course in covert carry and micro pistol shooting is an excellent chance for law enforcement officers to build upon on-duty training for detective work or off-duty carry. If you have a chance to go to the SIG Sauer Academy you will not be disappointed.